The Arkansas Flag/Wabbaseka Memorial is now accepting donations to start a Diamond Patch. 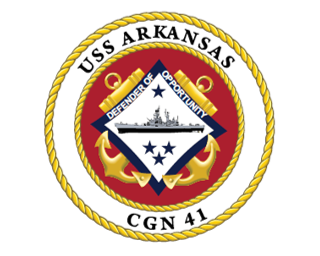 The Diamond Patch will consist of Arkansas related military crest patches including current and past units to be placed on the site of the Arkansas Flag/Wabbaseka Memorial Plaza. To support a crest emblem, donate $250.00. If your business trademark is related to the diamond emblem, please submit it into our Diamond Patch to support our flag and veterans memorial. 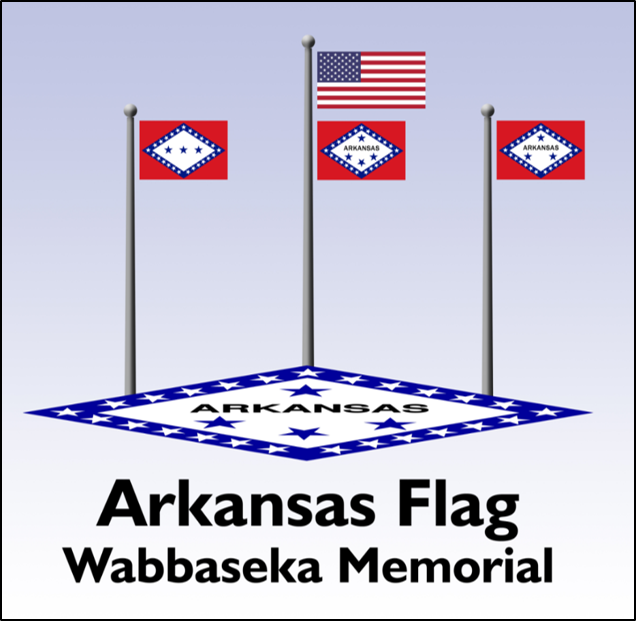 For more information on how you can contribute to the Arkansas Flag/Wabbaseka Memorial, please contact Jason Irby at 501-907-6710.